There are historic figures who everyone has heard of – Albert Einstein, Abraham Lincoln, Rosa Parks, and so many more. These people have had books written about them, movies shown about them, and are known by pretty much everyone. However, there are so many more people throughout history that have dramatically contributed to the growth of humankind and the greatness of this planet, and pretty much no one knows about them. It really is a shame to let these historic figures go unnoticed, so this list contains ten different extremely important historic figures who aren’t talked about all the time. This man’s name isn’t well-known by many, but it should be, because he’s the reason that so many people survived the attack on the World Trade Center. 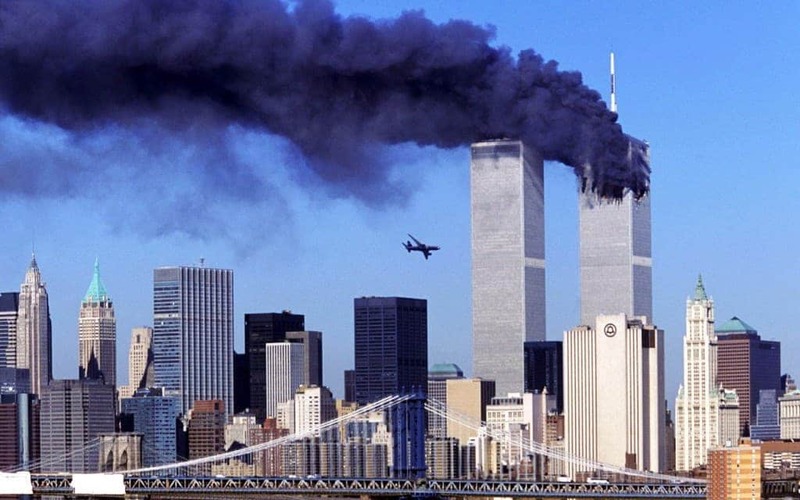 He was a retired military officer, and he implemented escape plans for the building, making it possible for so many people to make it out alive. Unfortunately, he himself died trying to help others escape. 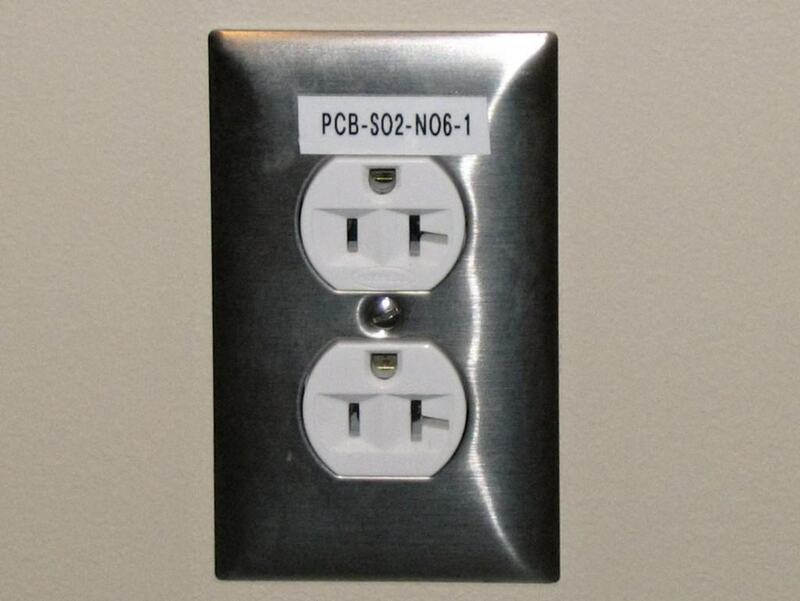 Hubbell was the inventor of the electrical socket, but he never really received the praise he deserved. Hilleman was an American microbiologist. 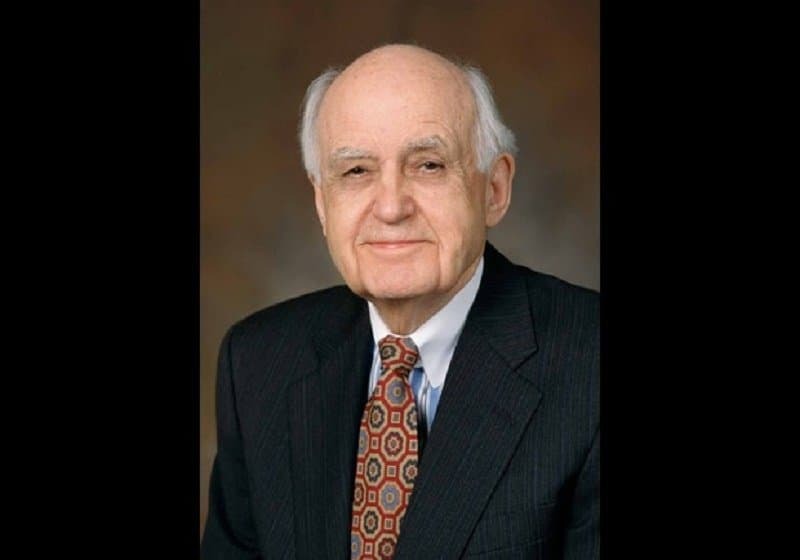 It’s funny that no one has really heard of him, because he’s the inventor of 8 out of 14 recommended vaccines in the U.S. Specifically those for measles, mumps, hepatitis A, hepatitis B, chickenpox, meningitis, pneumonia and Haemophilus influenzae bacteria. Basically, he’s the reason that many people are alive and healthy today! This man is one of the biggest heroes of World War II, and his name isn’t really heard of by anyone. 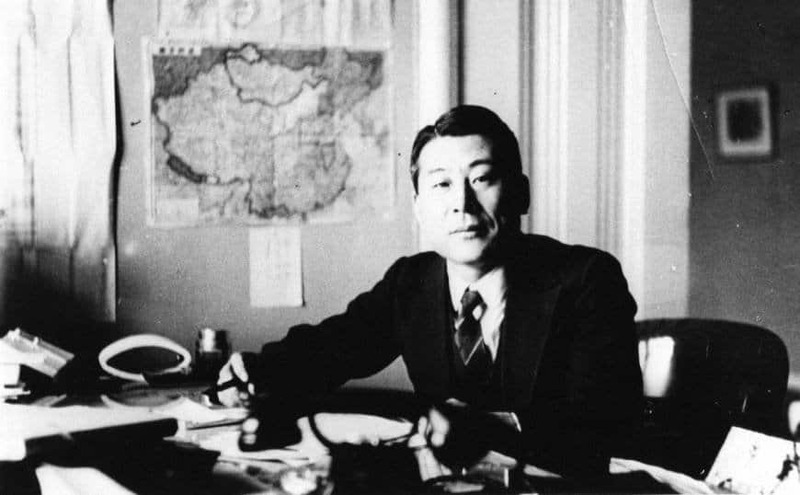 Sugihara was a Japanese diplomat who smuggled many Jews out of Lithuania by issuing them transit visas to Japan, even after being told not to do so. It’s unsurprising that pretty much no one has heard of this man’s name, but he is one of the main reasons that hand-washing in hospitals (specifically maternity wards) is seen as so important. 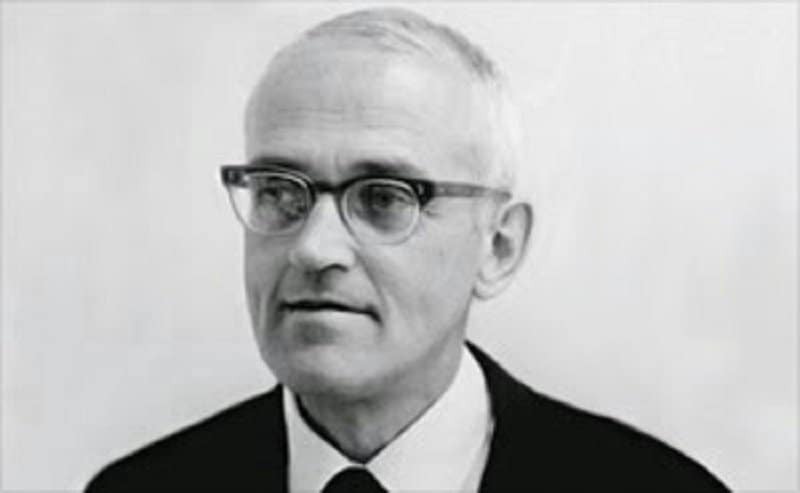 He discovered that hand-washing in maternity wards decreased mortality rates by 90%, a fact that seems obvious to us now, but at the time was a huge revelation. Many people enjoy air conditioning during the hot summer months, but do they know where it comes from? 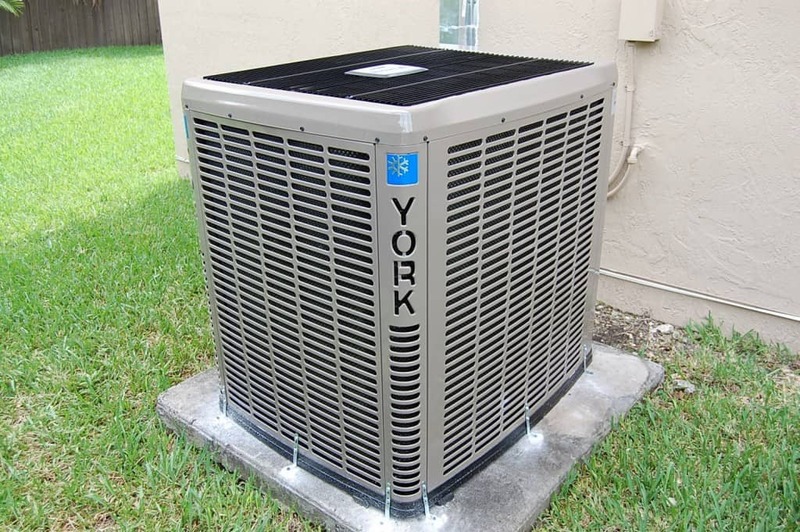 Carrier was the inventor of the air conditioning unit, but no one knows who he is. 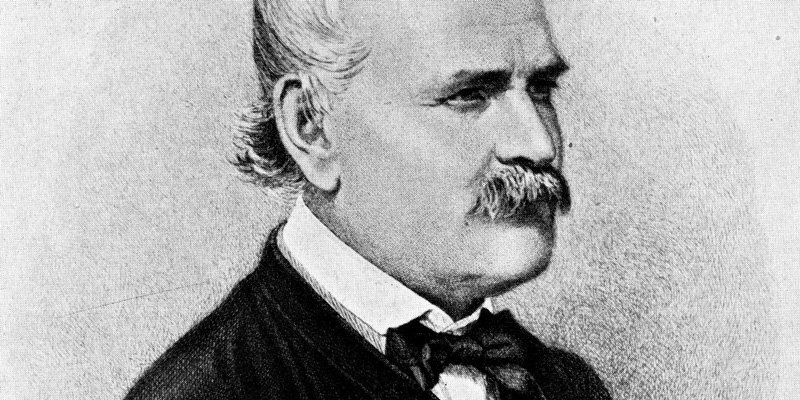 This man’s name isn’t exactly a well-known name, but he played a vital role in our history. He campaigned against lead poisoning, and he was one of the key players in getting lead banned as a fuel additive. 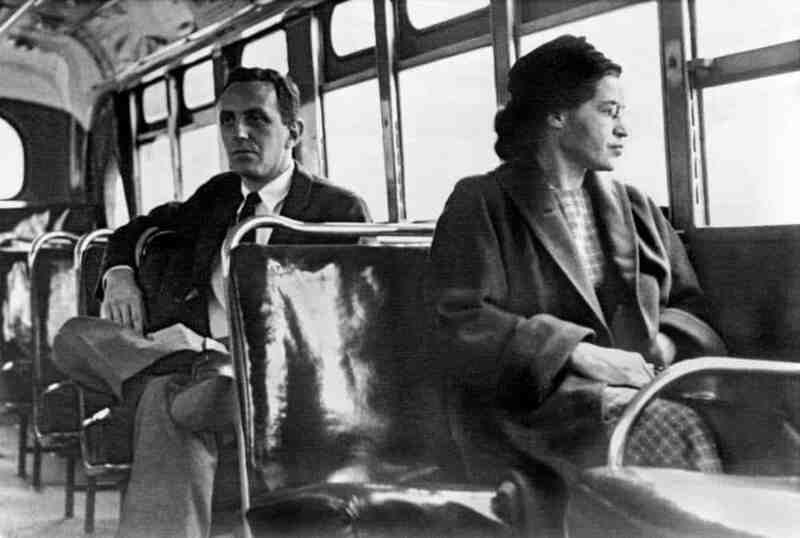 Colvin basically did exactly what Rosa Parks did, only she did it before Parks. She didn’t get any credit though, simply because she was pregnant out of wedlock, at fifteen years of age. 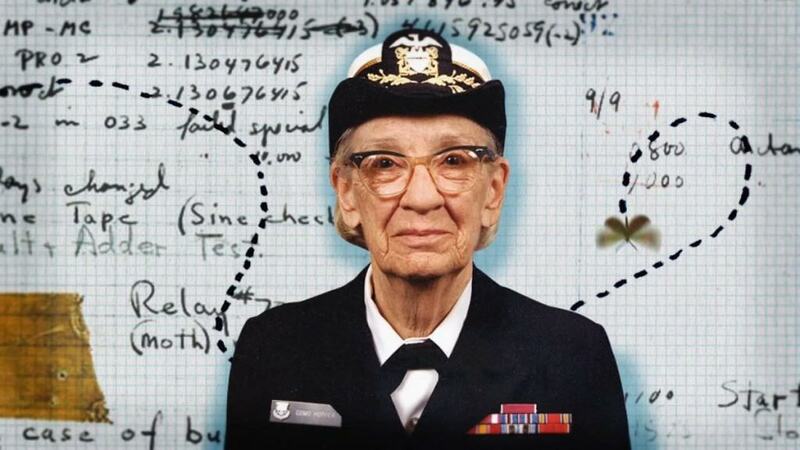 Grace Hopper was an important military leader in the 1900’s. In fact, she was one of the highest ranking females in the history of the U.S. military. She also invented the compiler, and made up the term “debugging.” She was incredibly influential in the early years of computer science. We wouldn’t be around if it wasn’t for Fleming, so it’s funny that no one knows who he is. 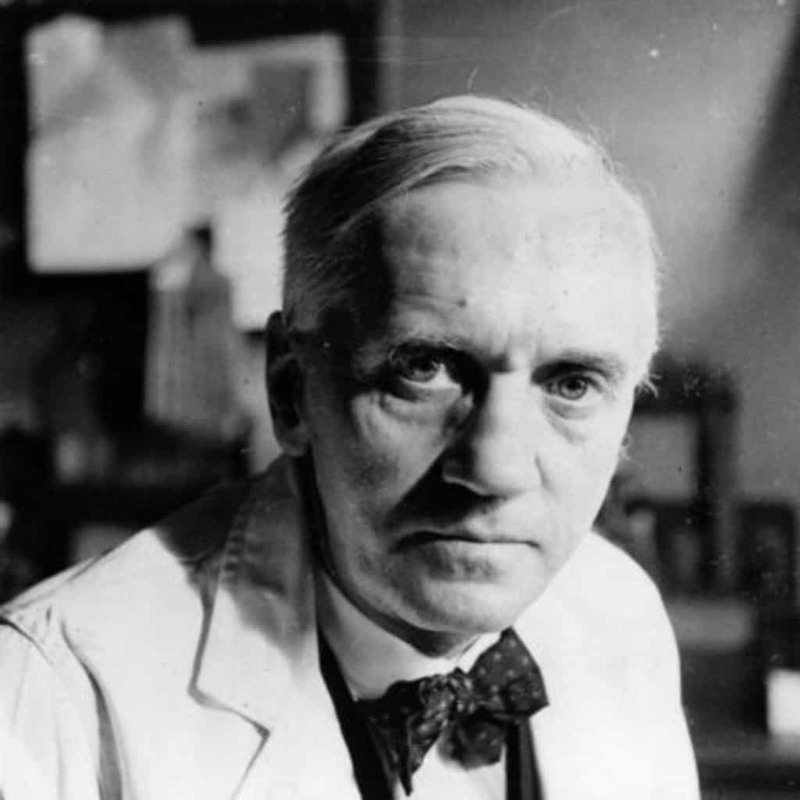 Fleming was the inventor of antibiotics.